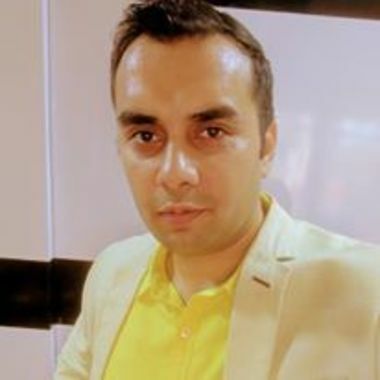 Mayank is a passionate digital evangelist and has lead, developed, managed, scaled and lived digital businesses and products in past. Mayank defines himself as 'Digital PPT'- Product | People | Technology. He enjoys building & growing Digital Business by helping organisations with new initiatives or manage & grow existing business. He is a technology lover and addicted to the use of technology. In the past he has been associated with companies like Zee Entertainment, Domino's Pizza India, Times, NDTV, PVR Cinemas and more. He his currently leading the Digital Business & Marketing for Domino's Pizza Indonesia.